Sleep is a challenge for so many families and individuals these days…Our busy high stress lifestyle and rampant technology reliance doesn’t exactly help night- time stresses. But these oils certainly can! 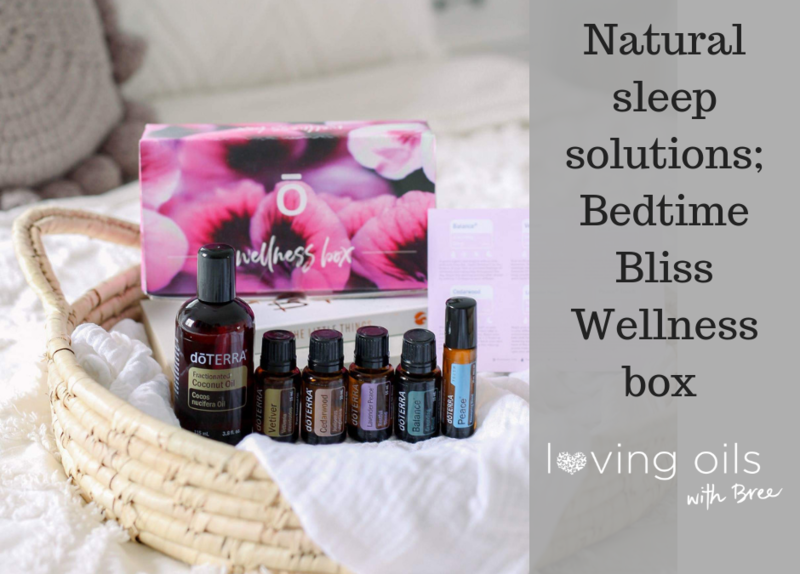 This newly released Sleepy Time Wellness Box offers a gorgeous way to naturally support your family at bedtime. Ive actually talked about many of these oils previously here but awesomely, this box includes them all! Containing: Cedarwood, Vetiver, Balance, Peace Touch and Lavender Peace all you need is a diffuser and the rest is easy! How do we use these oils? Lavender Peace – We diffuse this at night with a few drops of Cedarwood added in. Balance – Lovely diffused with Cedarwood and Vetiver, or just apply it to the bottoms of the feet each morning on rising, and at bedtime. Also beautiful for emotional calming anytime during the day, just put 1 drop in the palms, rub together and breathe deeply. Then rub the rest on the back of your neck for grounding. Vetiver – Add a drop to the feet at bedtime (focus on the big toe – aka sleepy toe) or diffuse it with one of the blends above. Cedarwood – Diffuse as above at bedtime. Also great used topically on skin, hair and diffused during the day with a wide range of oils. Peace Touch – My favourite bedtime oil, this comes in a ready diluted roller for easy application. I put this onto my wrists, behind the ears and on the heart or feet at bedtime for a wonderfully calming bedtime aroma that helps clear the mind and bring Peace. The sleep wellness boxes are now available for existing customers when they place a Loyalty rewards order and saves $23.75 on purchasing separately at wholesale price. Daily wellness is about creating simple habits, making choices and being informed about what’s right for ourselves and our families. Want to know more about getting these oils in your home? Let’s chat or read more here. Bree Taylor Molyneaux is a Brisbane based women’s self-care and wellness coach specialising in emotional self care. 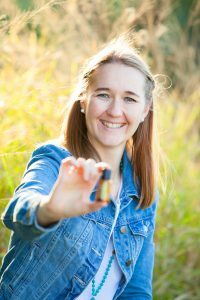 Read more of her blogs on self care and essential oils here. 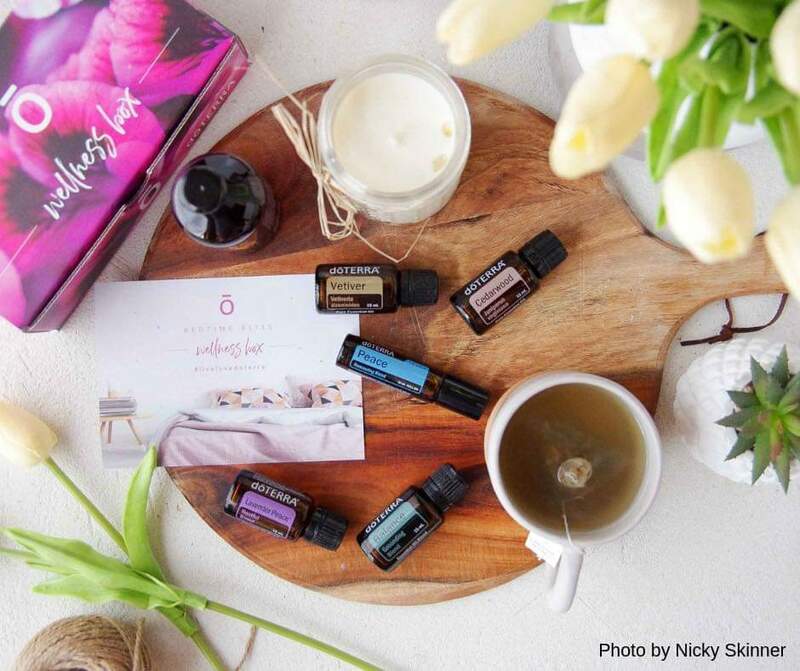 She most often supports women with challenges in fertility, pregnancy + birth, birth trauma, motherhood + parenting and travels Australia offering workshops on self-care and wellness solutions for families. 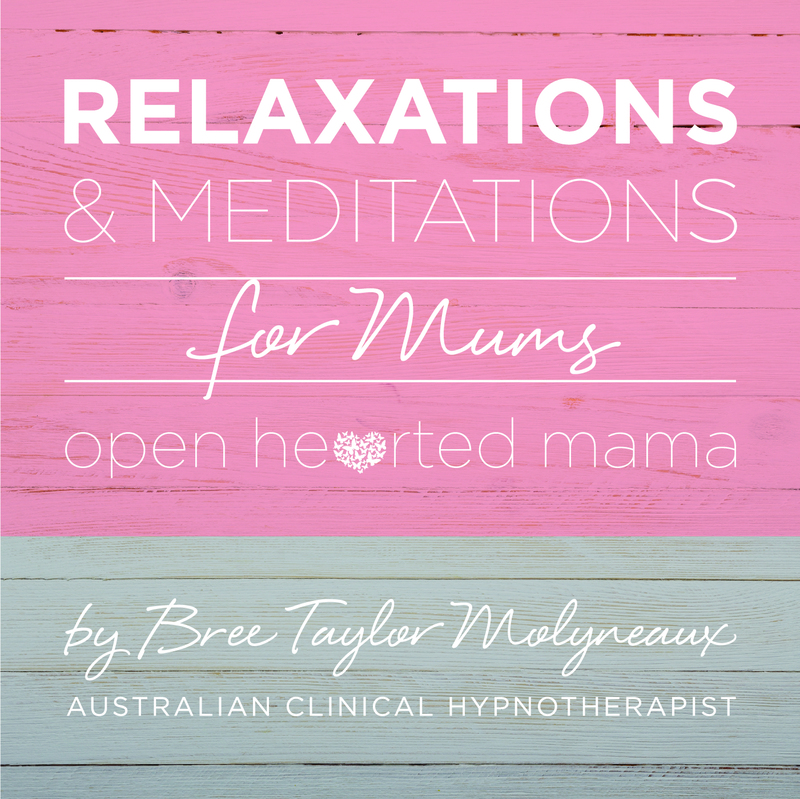 As a trained a Clinical Hypnotherapist, NLP practitioner, HypnoBirthing® educator, and personal renewal facilitator, Bree also supports women all around the world with 1on1 coaching and also has a range of hypnosis downloads available on iTunes.